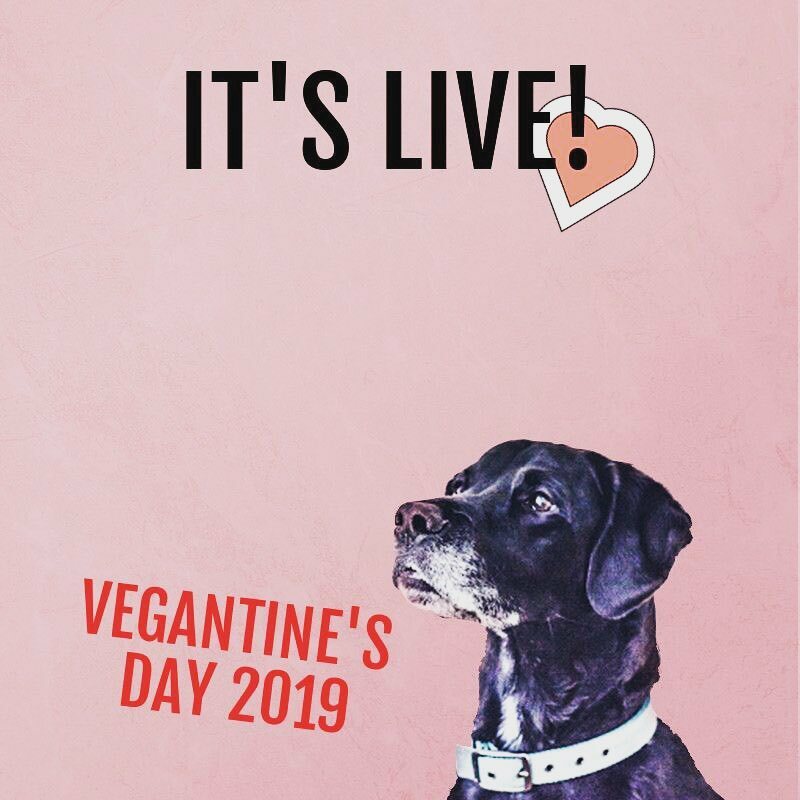 Home > News > Vegantine’s Day 2019 has launched! Vegantine’s Day 2019 has launched! VegFund is honored to be one of the 12 charities included in Life by Ms Lewis’s Vegantine’s Day 2019! Instead of buying a gift (or as well as! ), why not consider donating to charity this Valentine’s Day? There’s sure to be something that resonates with you. If you aren’t able to donate money, please consider donating your time and help spread the word! Every action matters.